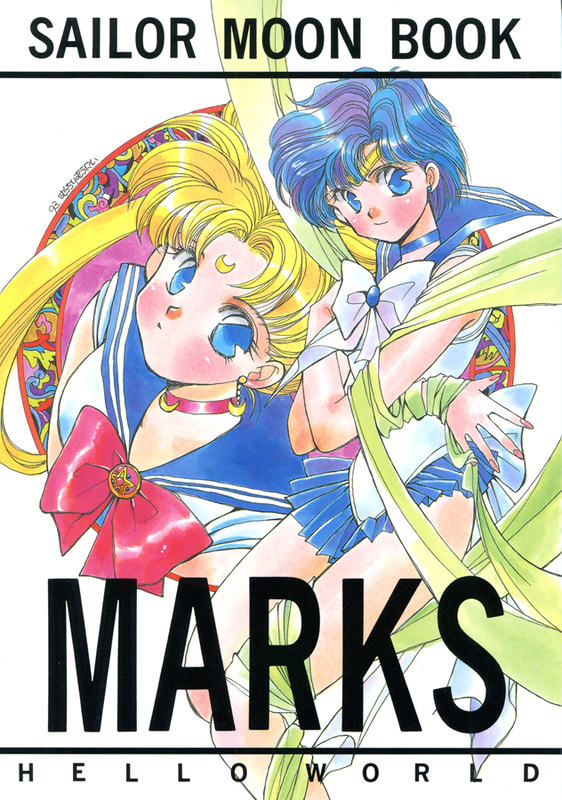 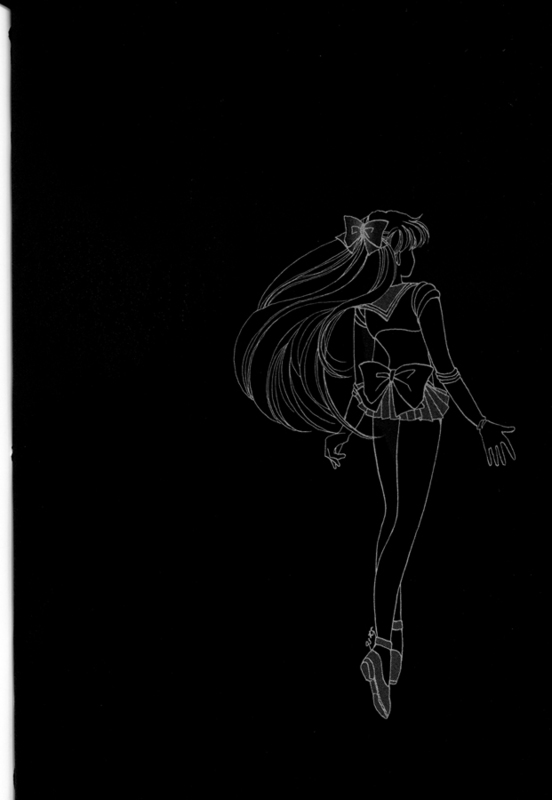 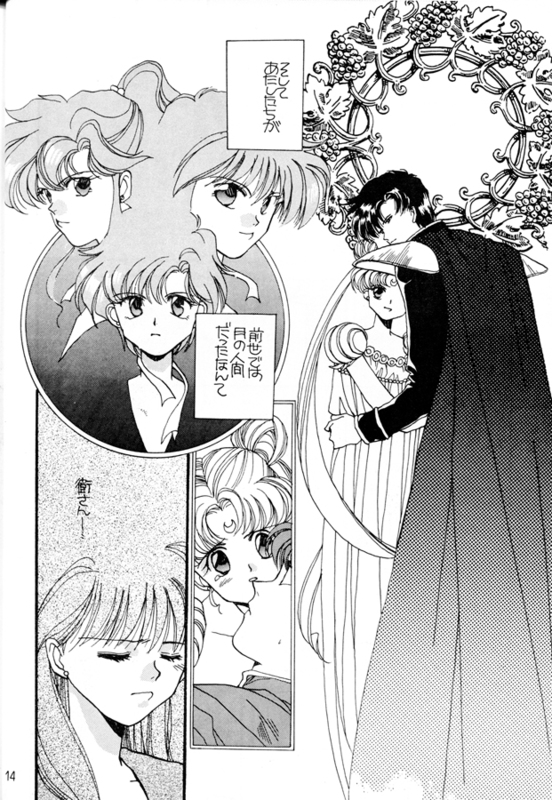 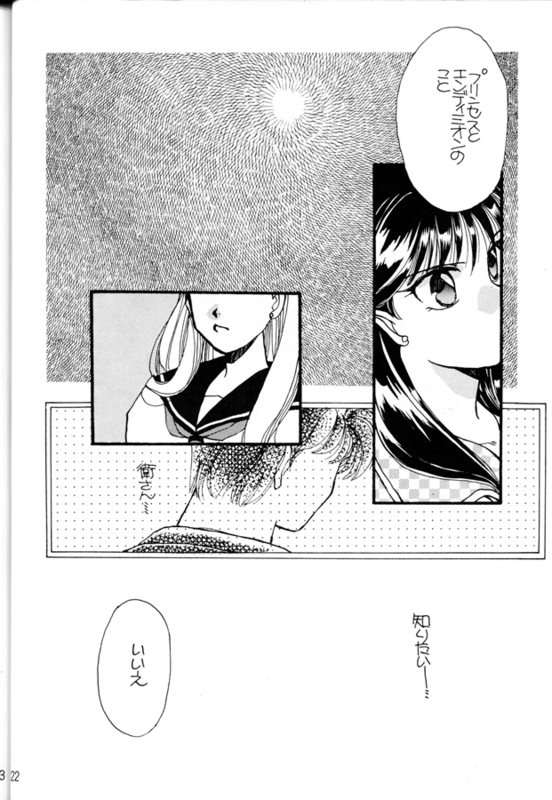 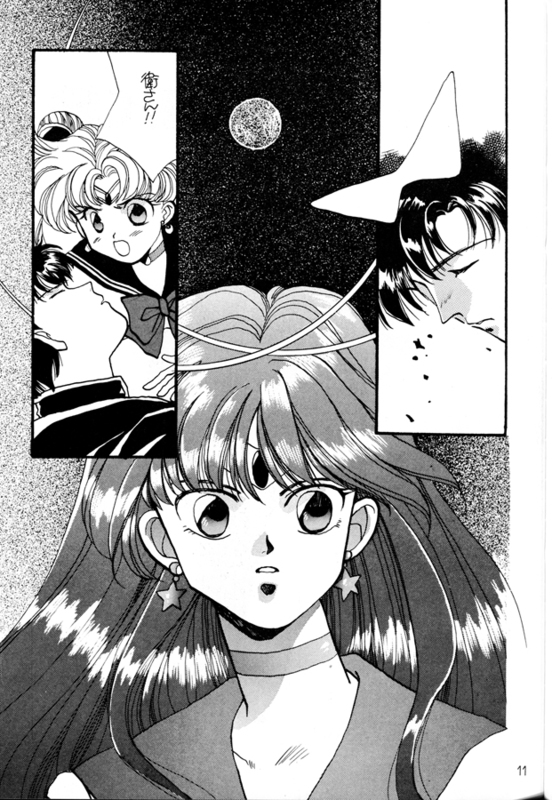 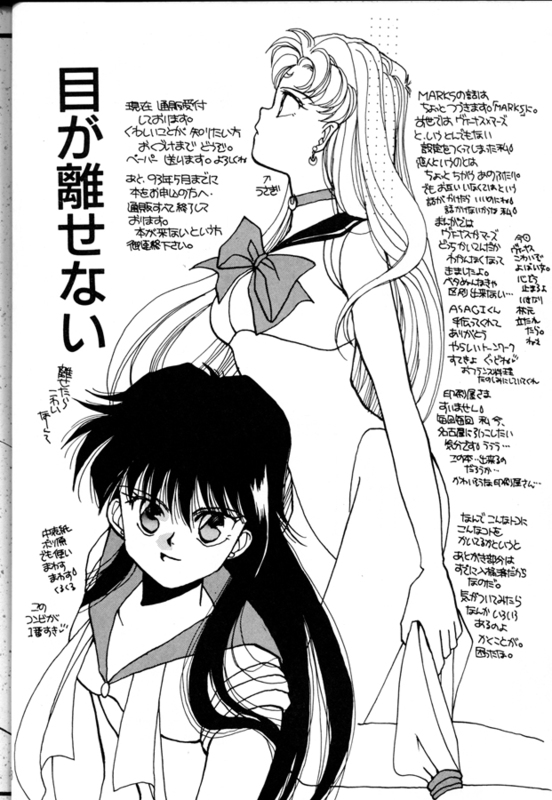 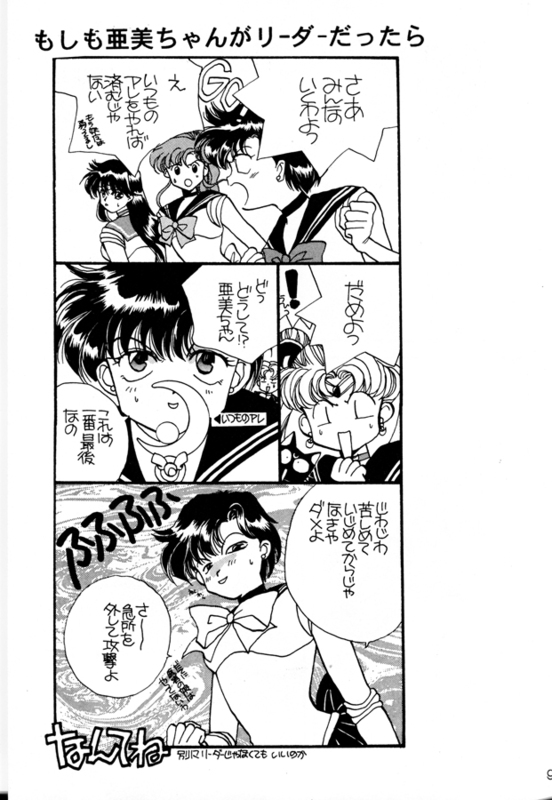 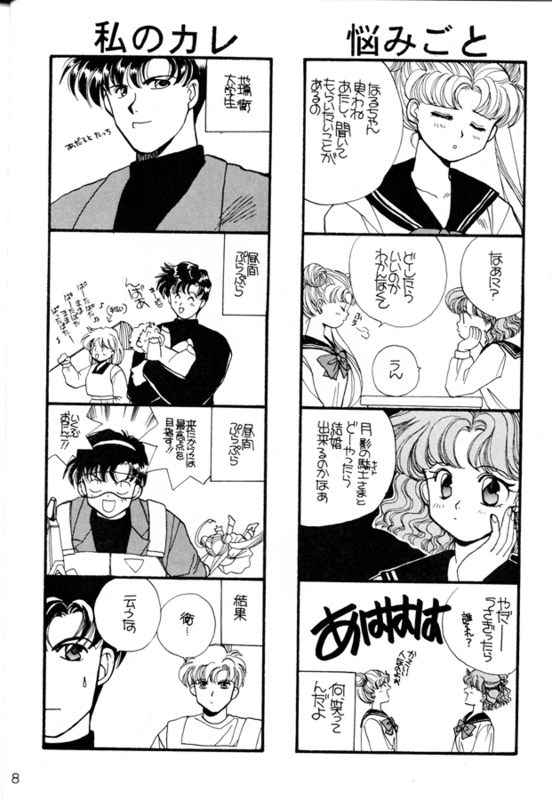 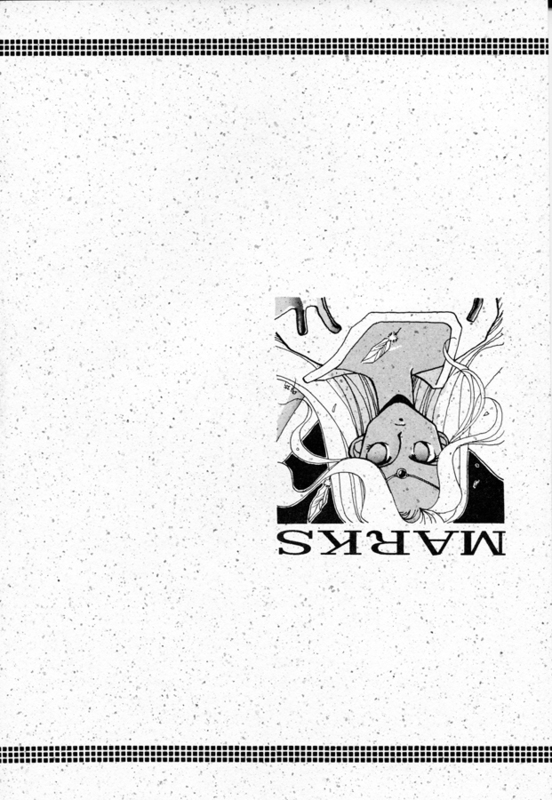 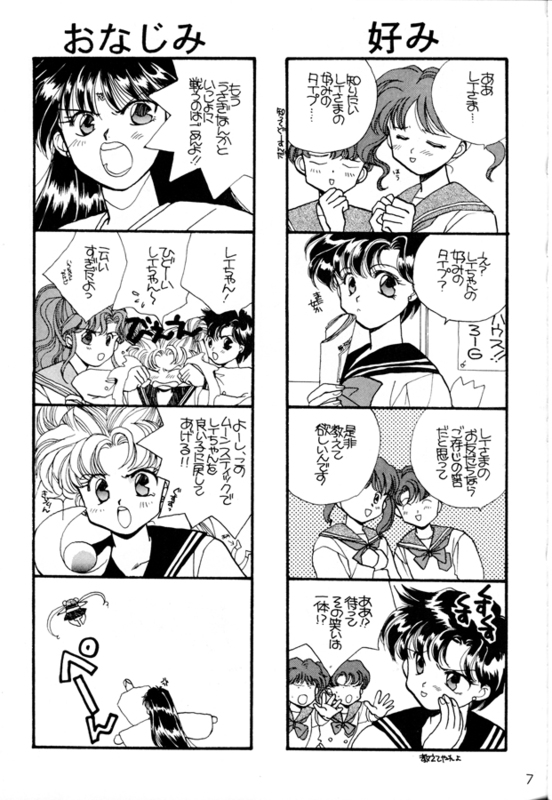 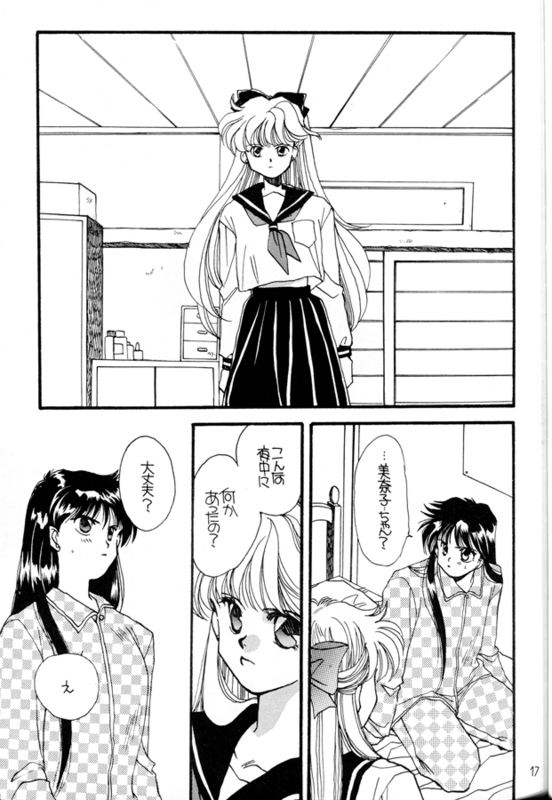 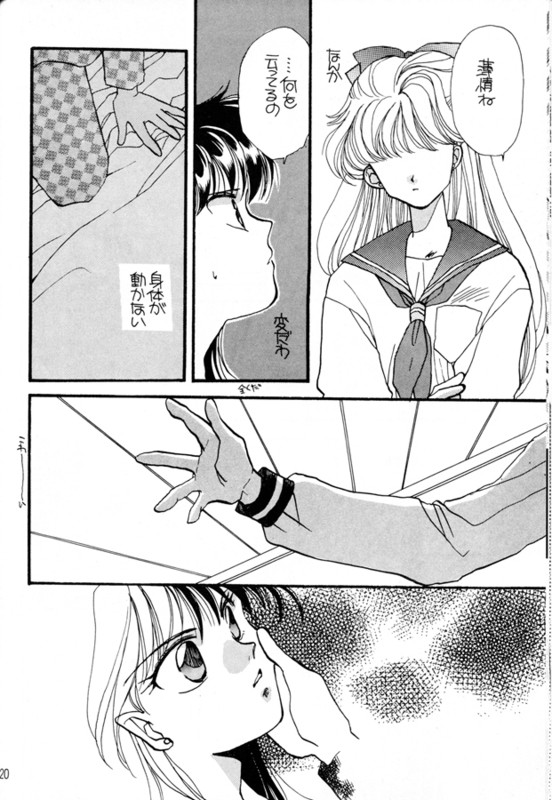 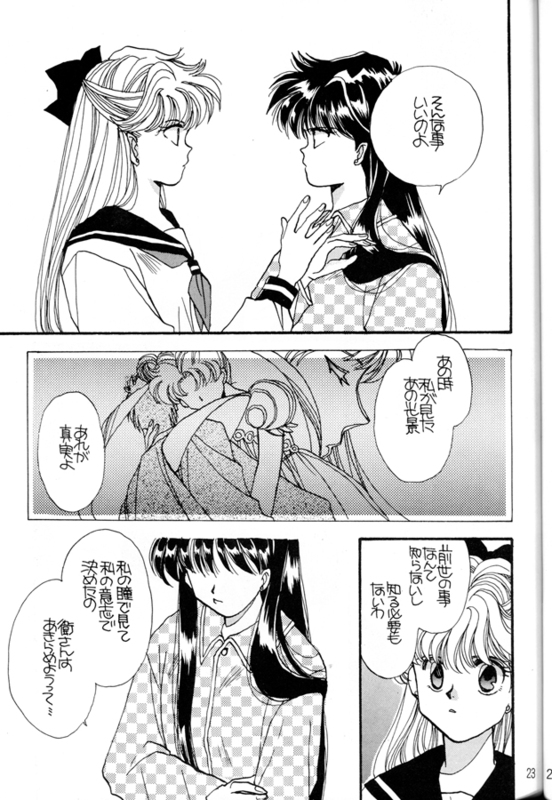 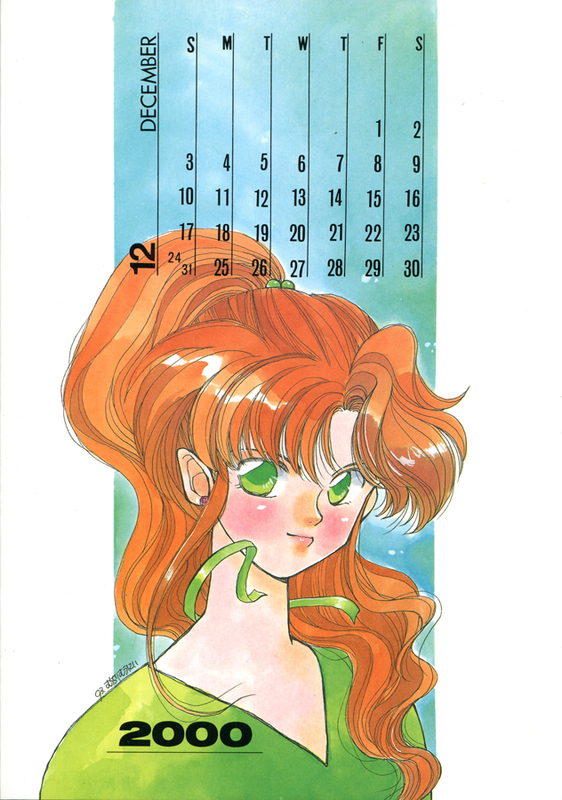 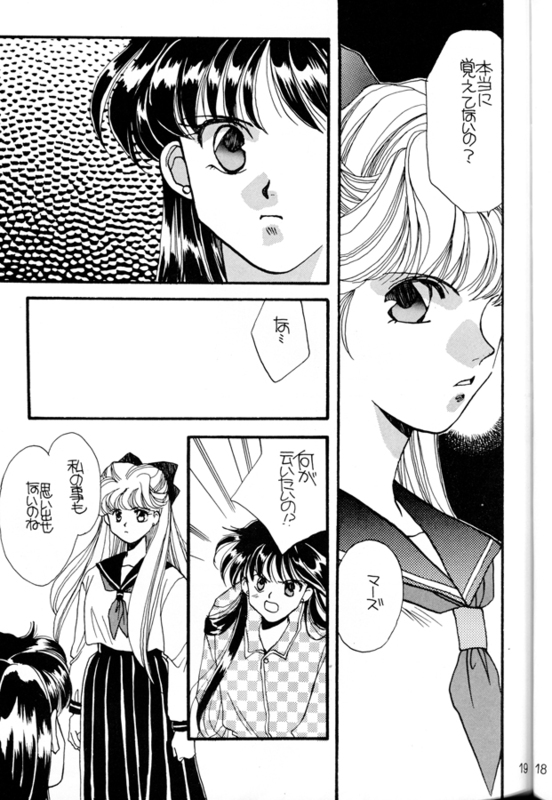 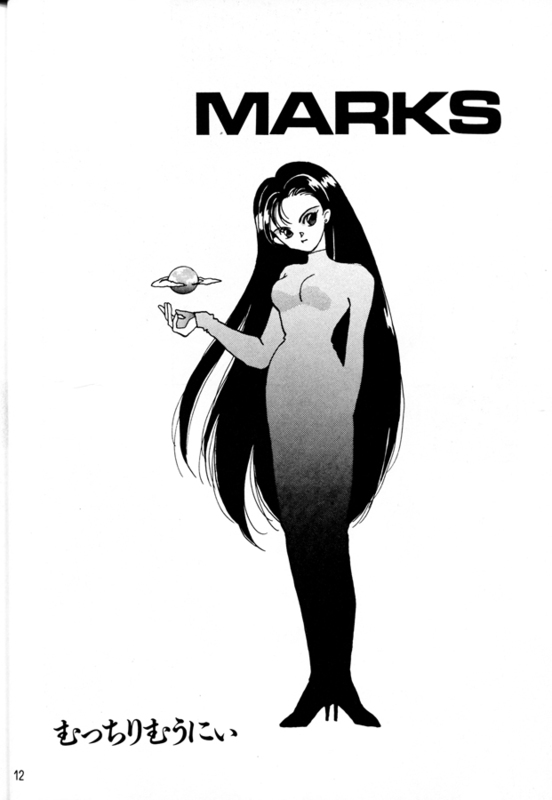 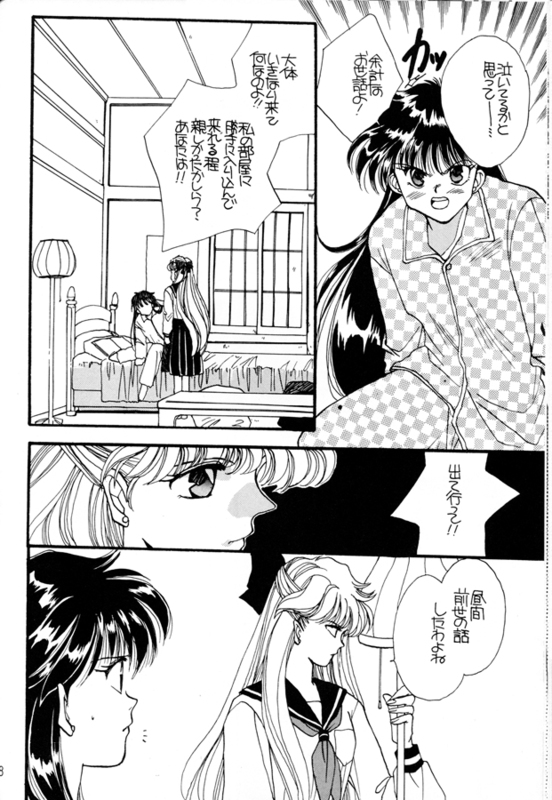 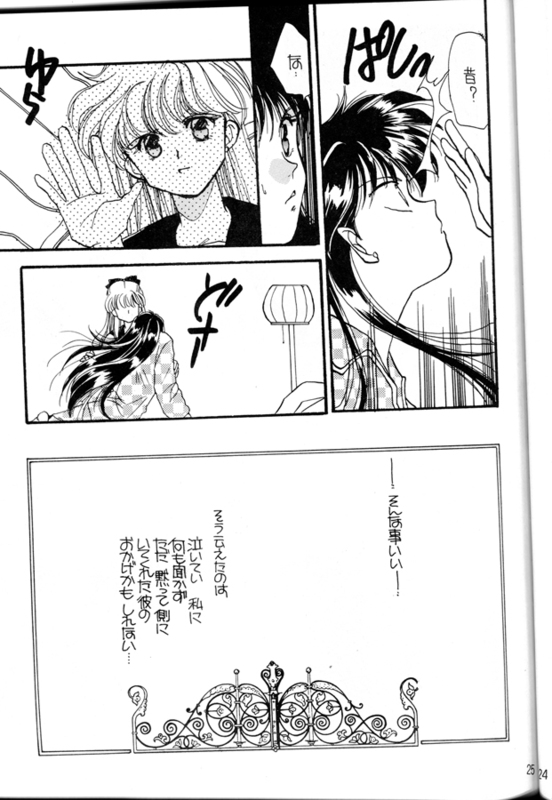 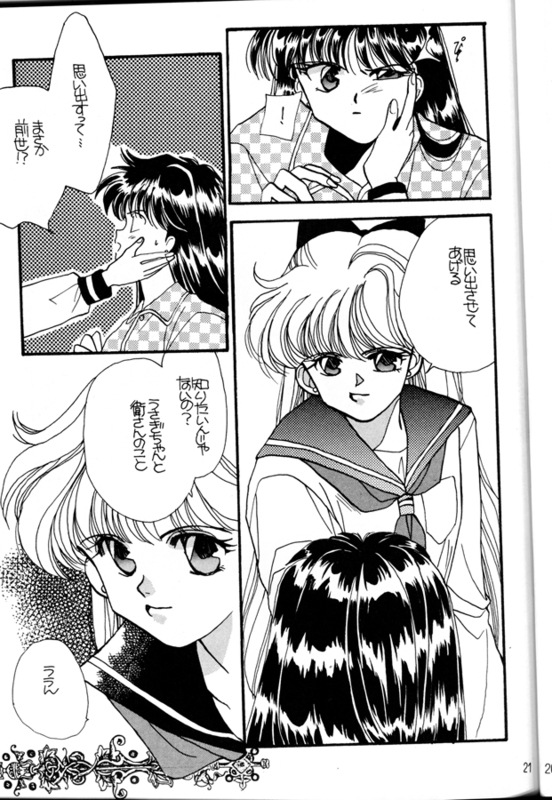 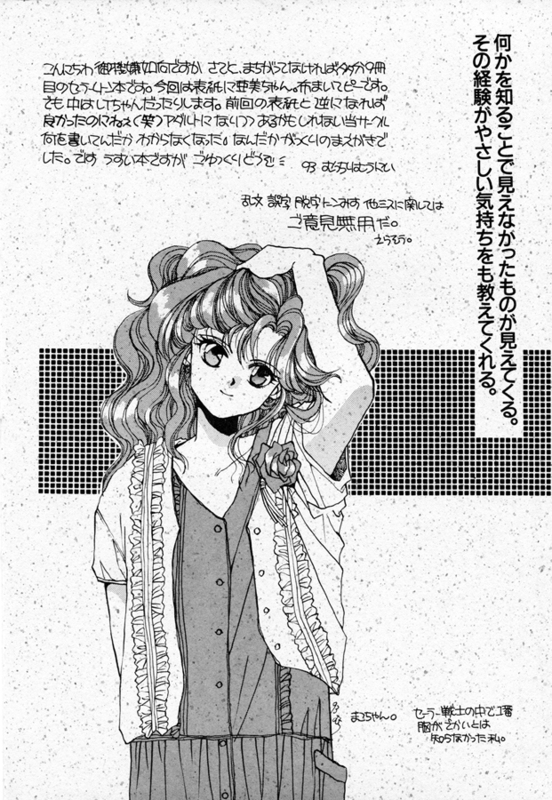 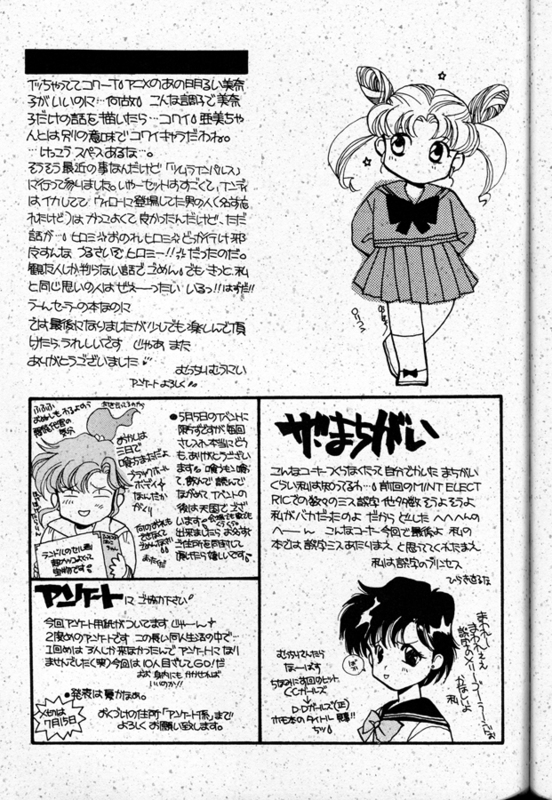 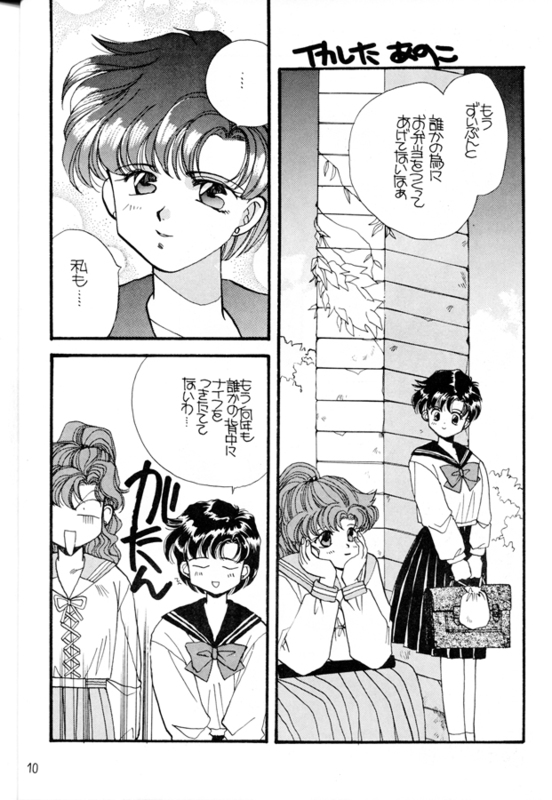 Set during the Dark Kingdom arc, exploration between Ami and Rei about Usagi and Mamoru. 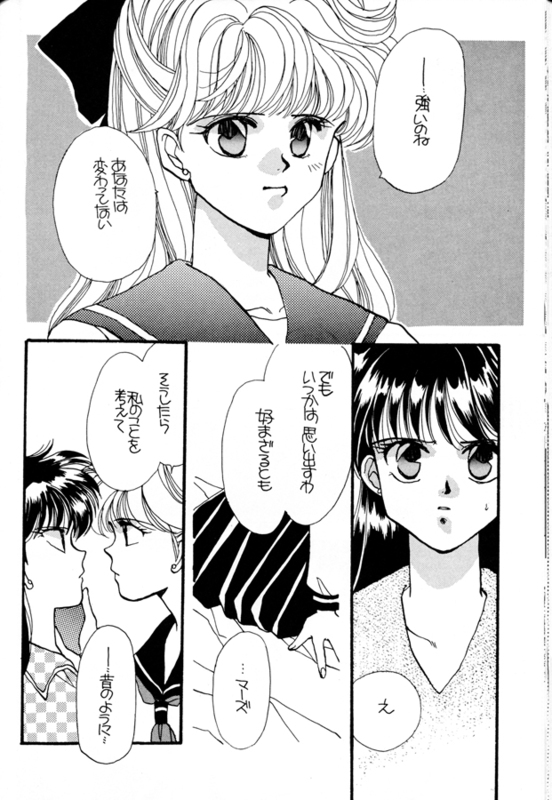 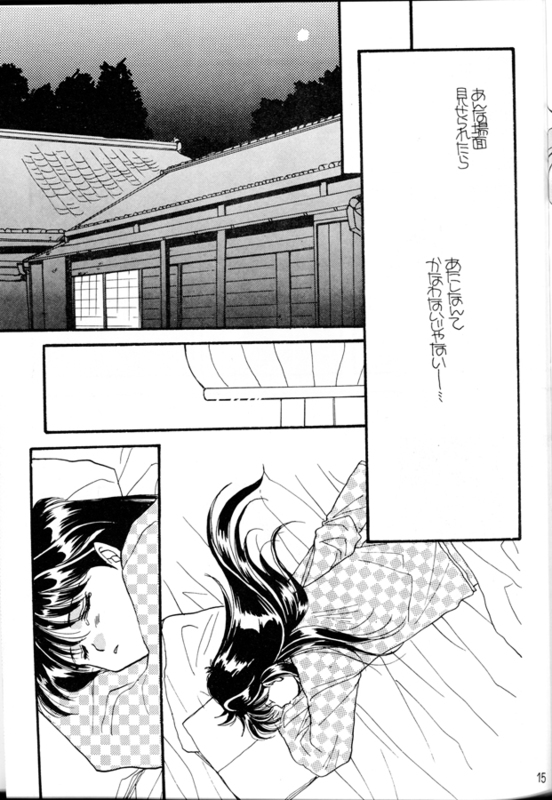 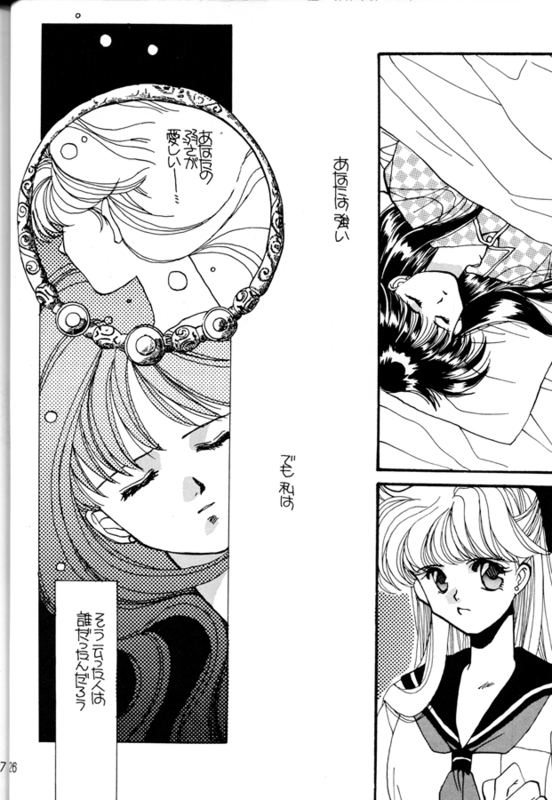 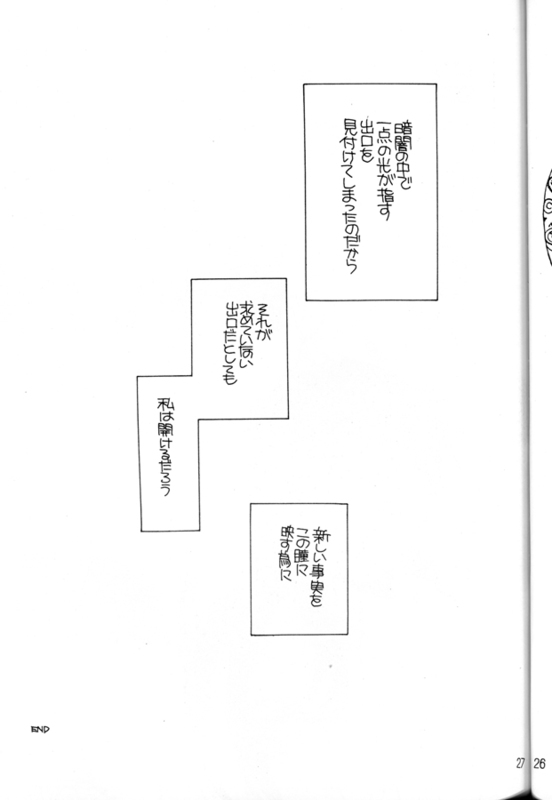 Also a short romantic story between Ami and Urawa. 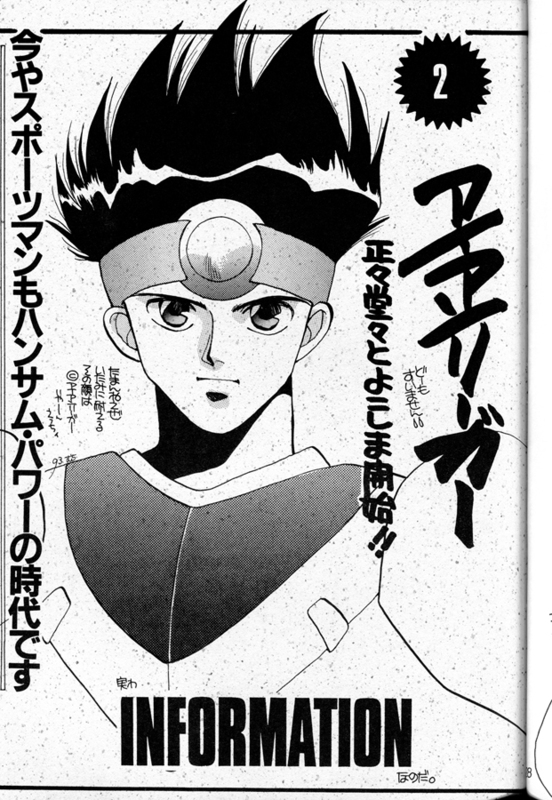 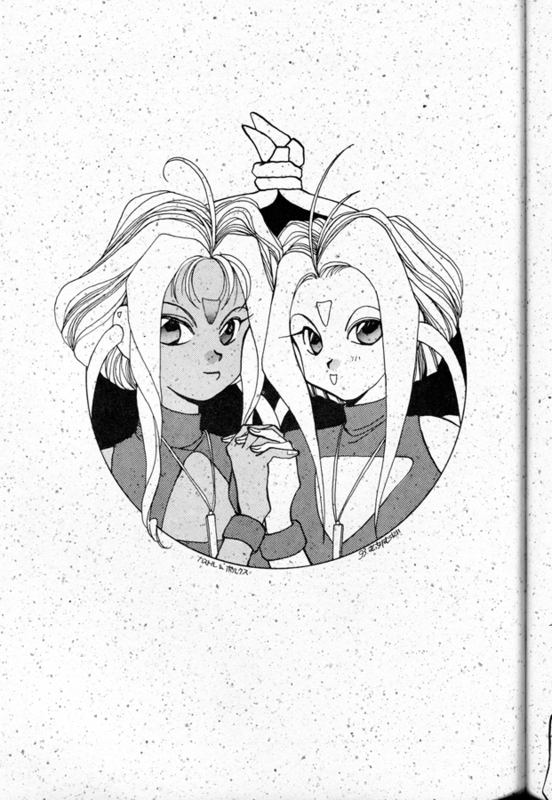 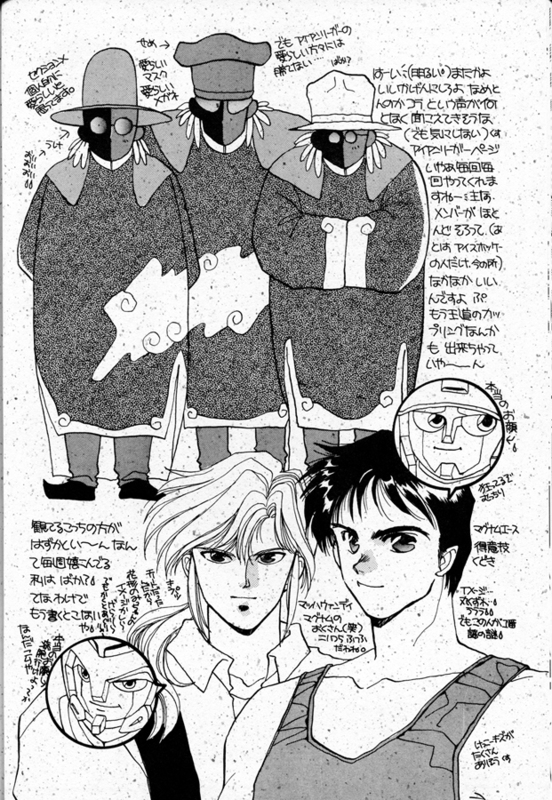 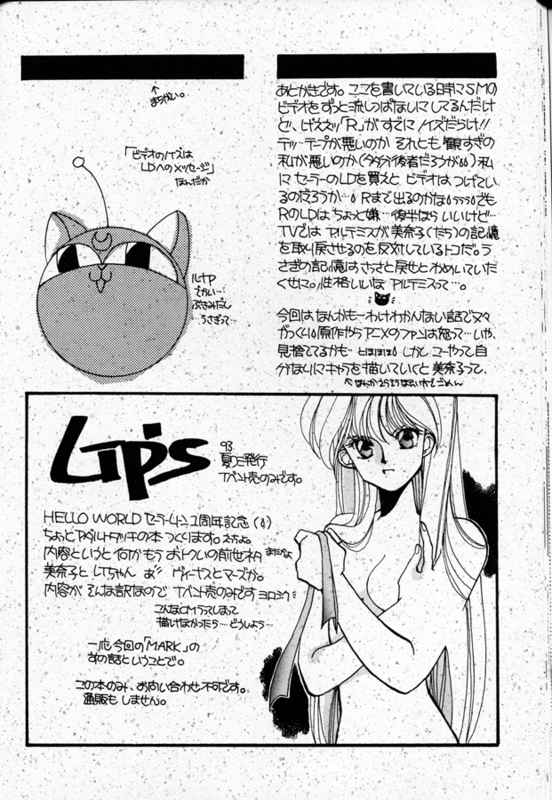 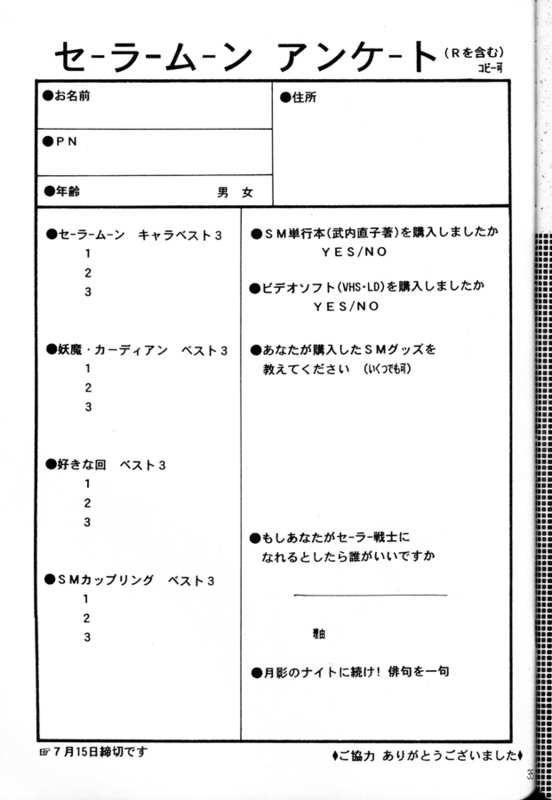 New scans, donated by wolf1806.